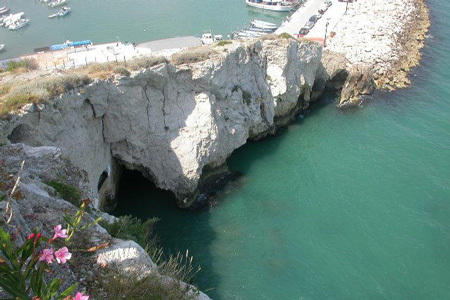 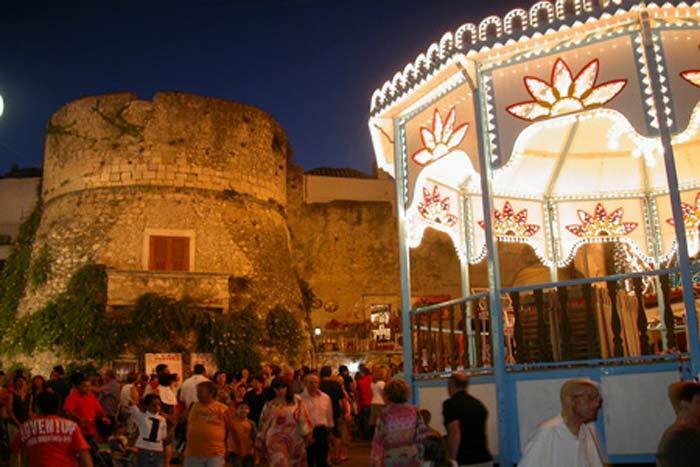 Gargano, a headland rich in history, nature and culture. 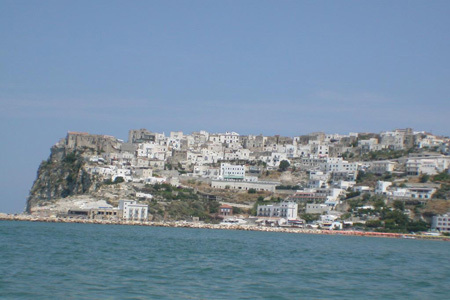 Peschici for its strategic location is the ideal starting point to discover the beauties of this ancient promontory. 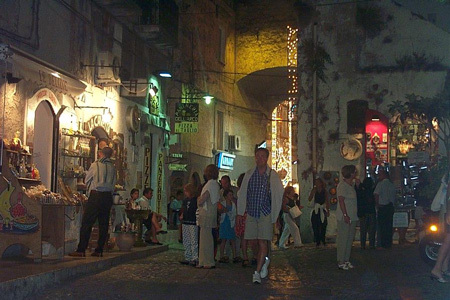 Old as the city are the culinary and craft traditions, which combined with the familiarity of Peschiciani will make you feel at home. 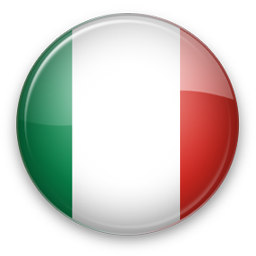 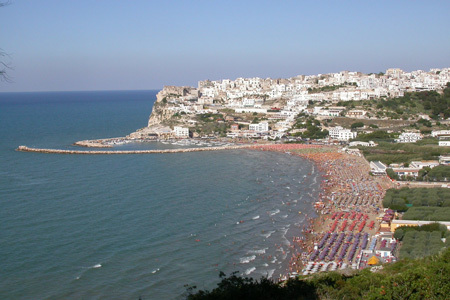 Peschici is a town of 4,000 inhabitants of the province of Foggia. 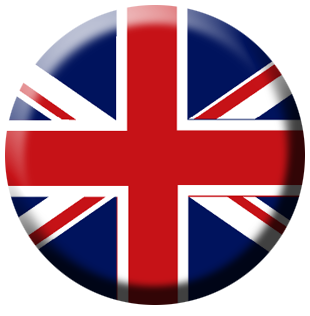 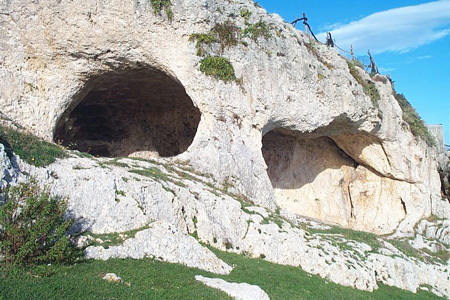 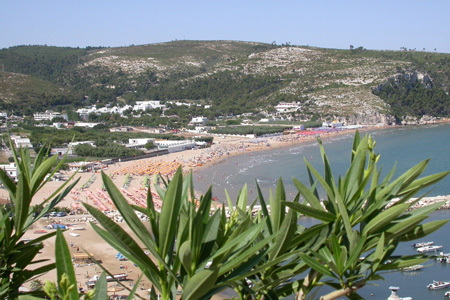 Is part of the Gargano National Park and the Mountain Community of Gargano. 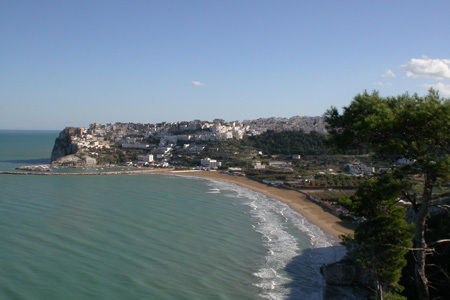 E 'mail on the northern tip of the Gargano, and dominates the coast from Rhodes and Vieste. 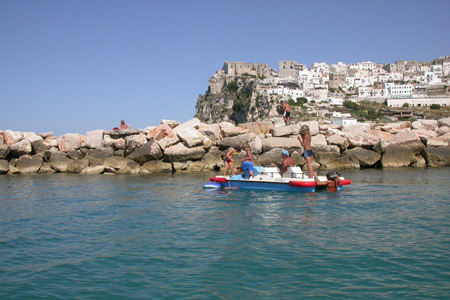 The horizon, you see the islands tremble and Pelagosa. 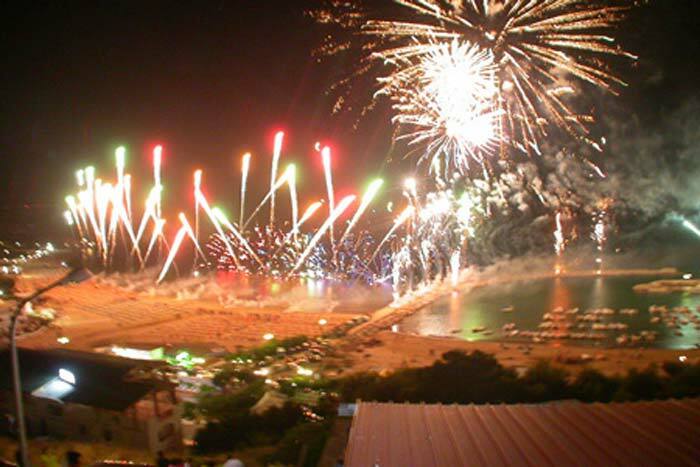 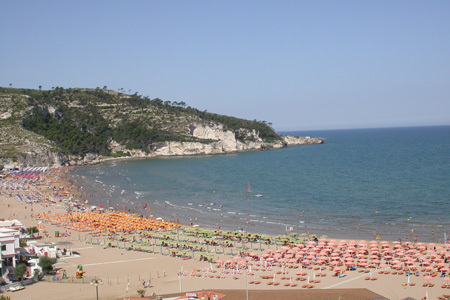 In recent years, has emerged as a popular beach resort Gargano, the quality of its sea and the excellent bathing, which led it to obtain repeatedly awarded the Blue Flag, a prestigious recognition of the Foundation for Environmental Education. 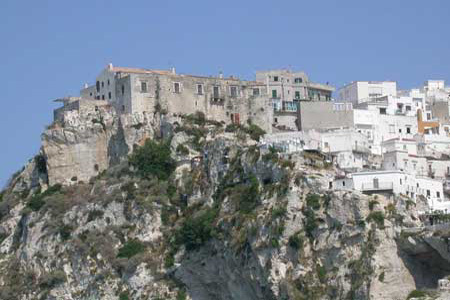 Peschici is positioned on top of an impressive karst cliff with an elevation of over one hundred meters on the Adriatic, and overlooks one of the most extraordinary and beautiful bays in Italy, the Bay of Peschici suddenly appears to the visitor arriving from Rhodes Garganico, the village is a blinding white that joined the view of the bay forms one of the most typical sights of Puglia. 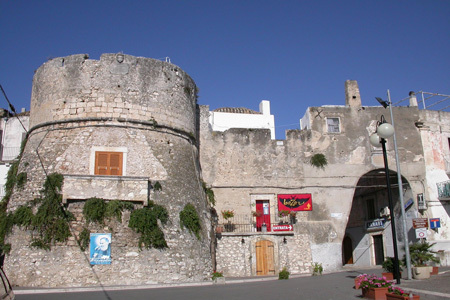 The old town of Peschici climbs from the harbor to the fortifications of the Swabian castle. 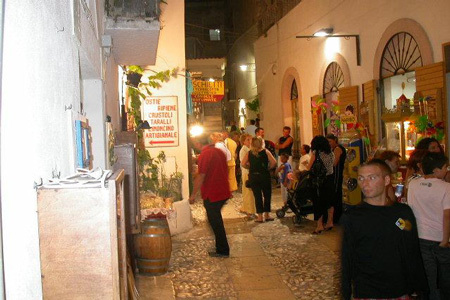 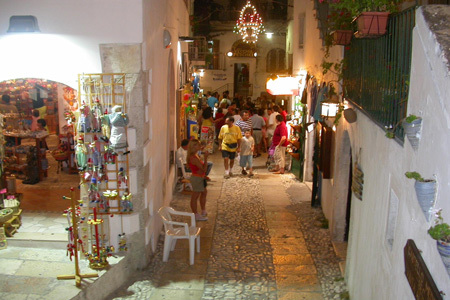 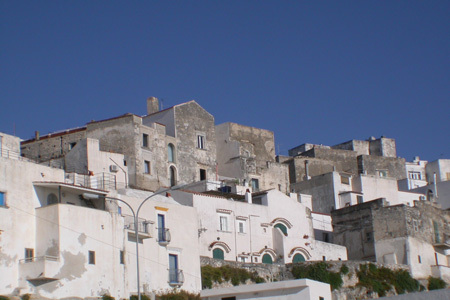 Within the country, these alleys, hidden squares, cohorts, steep stairs, narrow passages, arches and white houses, typical of the Apulian coast. 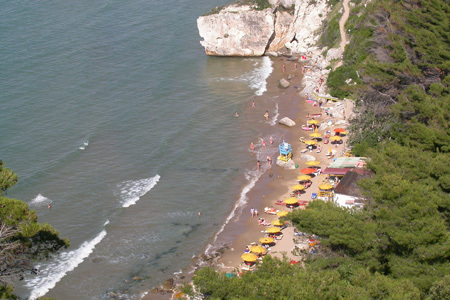 The coast becomes more complex and high, with coves that interval overhangs, bays, small sandy and pebbly beaches, often accessible only by sea alternate enlivening the green coastal landscape, pine forest it goes sometimes right on the beach and pine abbarcano on white cliffs and rocks. 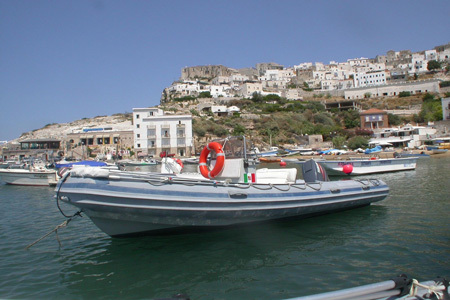 The sea, clear and warm, makes you want to dive into the rich fishing grounds and lends itself well to fishing. 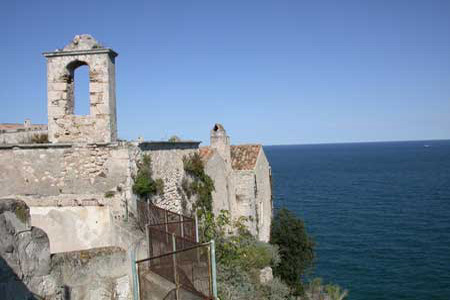 Two kilometers from Peschici, stands a small shrine of Our Lady of Loreto, built by a group of fishermen from Peschici act of devotion to Our Lady, having saved on a stormy night. 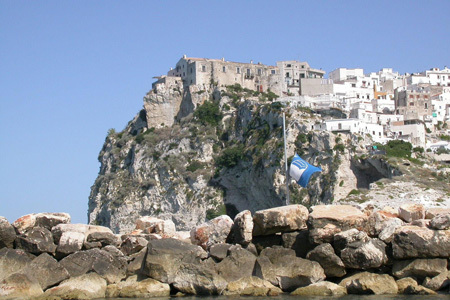 Fishermen split up their votes by building a chapel the size of their boat. 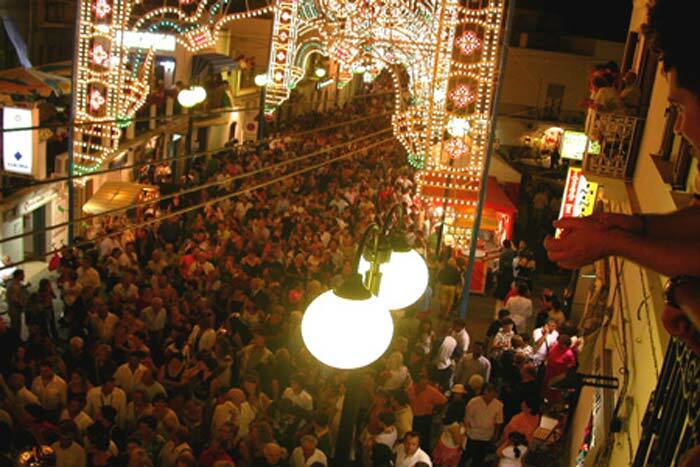 Our Lady of Loreto is remembered every second Monday after Easter. 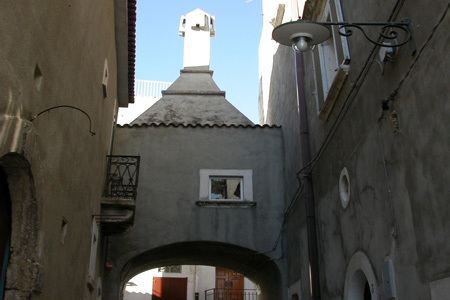 In the historic center, there are houses built on the sea with typical domed roofs, shades of white lime. 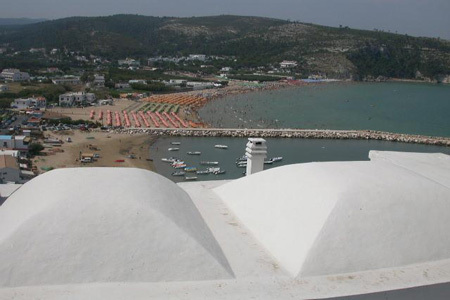 Near Peschici, we find the famous Gargano National Park, which stretches over 120,000 hectares, combines the coast to the mountains, including Animal Sanctuary established by the Region of Puglia.